Where did the weekend go? Where did fall go? Kecia Waters on the blog today, squeezing in just one more fall leaf project. 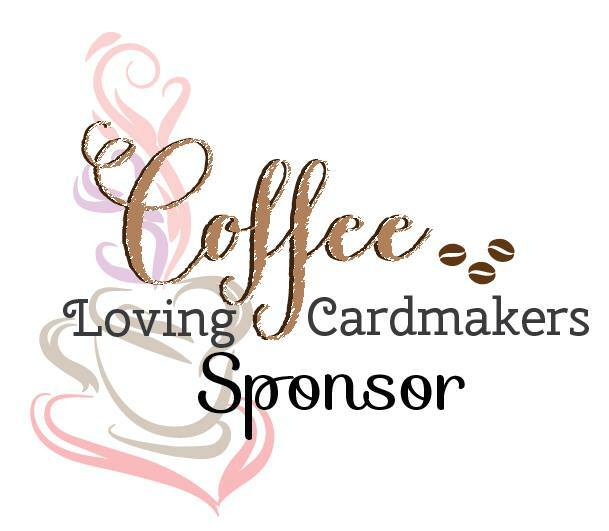 To make my card, I did a watercolor wash using a Tombow marker scribbled onto an acrylic block. I added some water on a brush to pick up the ink and spread across a piece of watercolor paper. 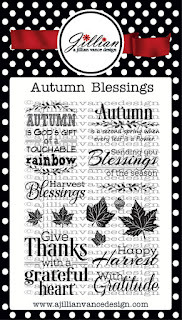 I stamped the sentiment from the AJVD stamp set "Autumn Blessings" with Versafine Onyx Black. 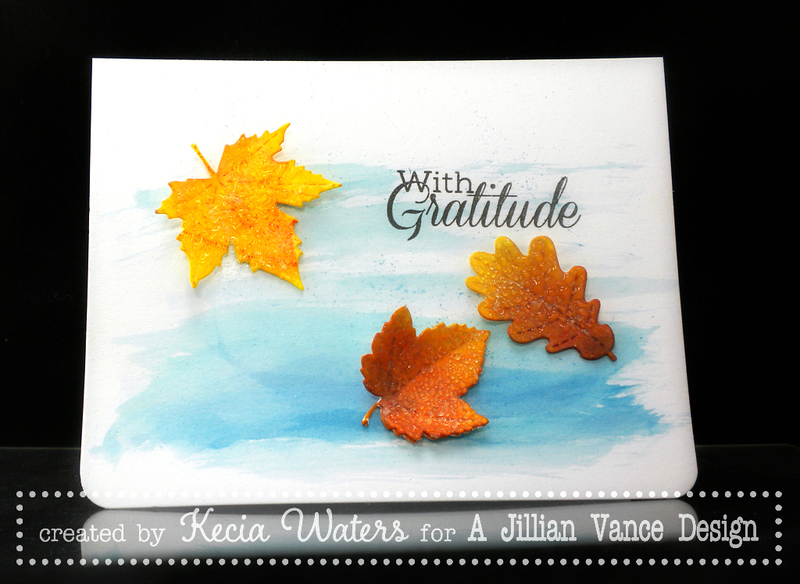 Using more watercolor paper, I cut various leaves with the AJVD "Leaves & Petals Die Set." I sponged a variety of dye inks (Distress Ink Wild Honey, Distress Ink Walut Stain, SeaShells Peach Bellini, Adirondack Sunshine Yellow, Marvy Ochre) onto the leaves and added water with a brush to spread the colors. Once the leaves were dry, I applied glue stick to the leaves and sprinkled Ultra Thick Embossing Enamel powder onto the leaves. 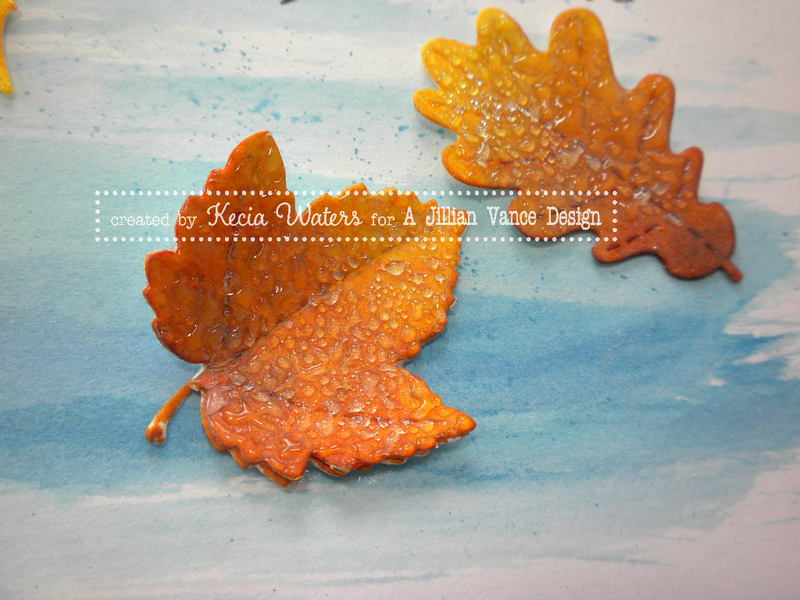 Using a heat gun, I melted the UTEE powder to form the "water droplets" on the leaves. I then arranged the leaves on the card. 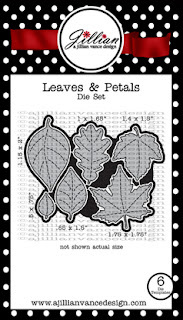 "Leaves & Petals Die Set"
Have a very pleasant week! Enjoy the last bit of fall color! 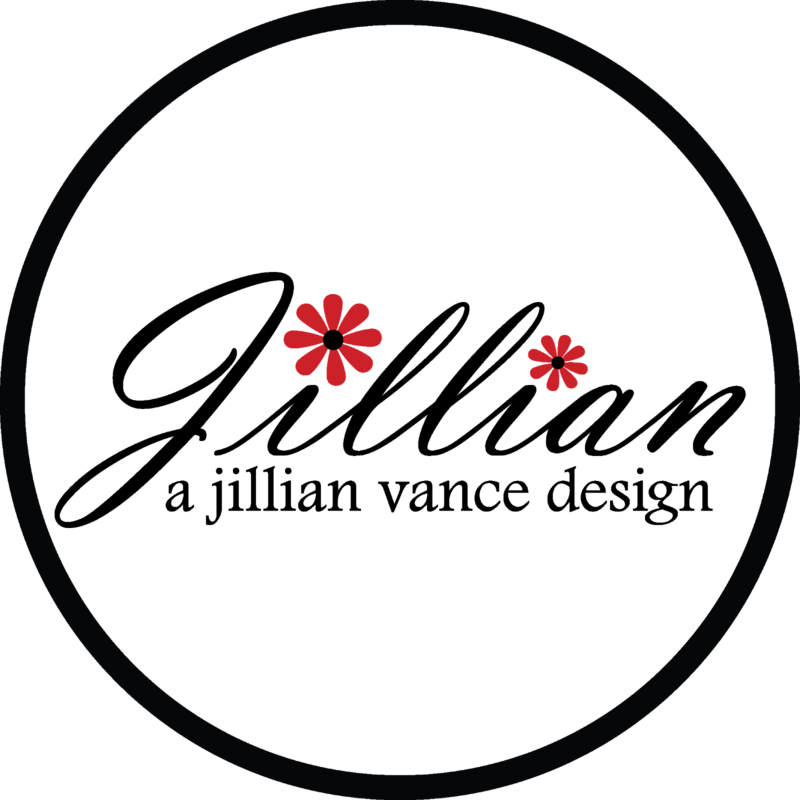 And, thank you so much for stopping by the AJVD blog! simply gorgeous!! love the 'raindrops' on the leaves!! Wow, this is so clever and beautiful! Love the beautiful raindrops on the leaves!